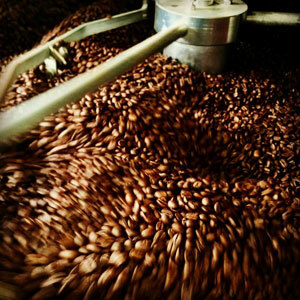 Custom Roasters are the contract coffee roasting specialists. With over 20 years coffee roasting experience we can roast a unique custom coffee blend for your business. Our roasting equipment is state of the art, having been made to our exact specifications in Italy and ensures perfectly roasted coffee every time. 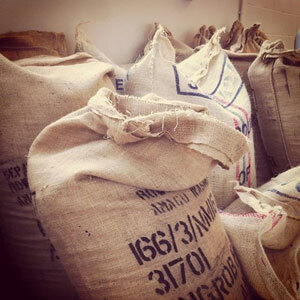 A minimum order of just 50 kgs gets you a custom coffee blend that sets you apart from the rest. 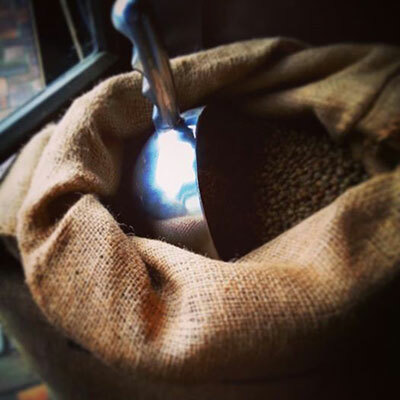 We will work with you to develop a great coffee blend that you can be truly proud of. 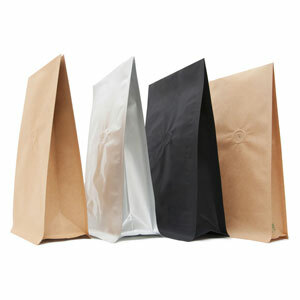 We have many different packaging options available, or alternatively you can bring your own packaging. Experienced professionals working with you! Why not get in touch with us and see if we can take your coffee business to the next level.